Since most of us are already thinking about Lent and Easter, I am posting this introduction to the season now. It gives you an overview of this year and links to previous posts you might find helpful. It also reminds you of a few general truths about children during these seasons and of my book that offers more than fits in this blog. The book offers LOTS more than I can put in a blog. So, I encourage you to invest in it. Buy it now and you will have lots of ideas for all the Lenten and Easter services immediately. It is available at many of the usual on-line book sellers and in many religious bookstores. 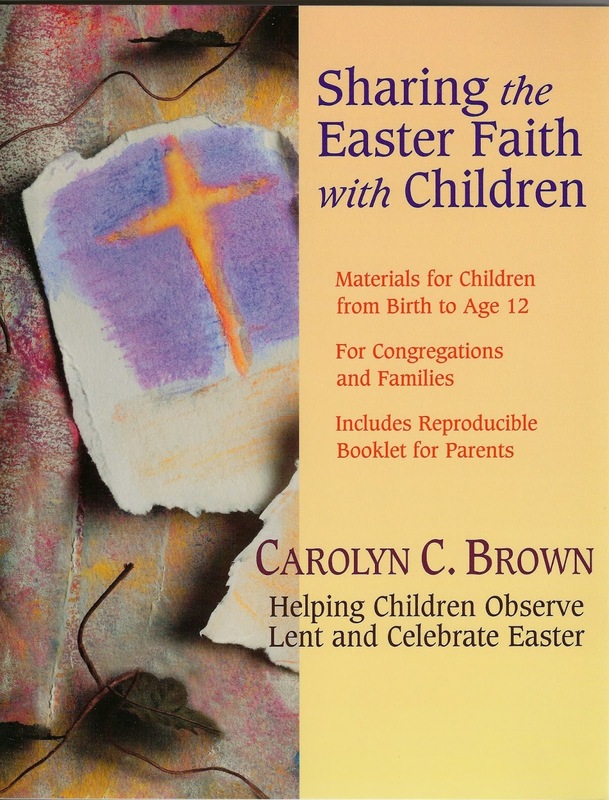 But, until you get the book J here are a few ideas about including children in the congregation’s observation of Lent and celebration of Easter. > Children can hear the passion and resurrection stories. From an early age they can be told that people who were angry with Jesus killed him on a cross, but that God would not let Jesus stay dead and made him alive again on Easter. Over the years they add the details. The younger the children the more they follow the emotions of the story rather than the facts. For that reason it is important to always tell the whole story. Even on Good Friday, mention the surprise that we know is waiting. > Children also find different kinds of good news in the passion and resurrection stories than adults find in them. Older preschoolers celebrate God as most powerful super power in the universe and are glad to be allied with God. Younger elementary schoolers, who are moving out into the world on their own more and more, find comfort in the God who knows us and promises to be with us always even after we die. Older elementary schoolers identify most strongly with Peter as he lived through Holy Week. Jesus’ forgiveness of the best friend who betrayed him proves to them that God will forgive anything. Adults find comfort in the promise of new life. All these different versions of “the best news” enrich each other when they are woven into the congregation’s worship. > Exploring the stories in the sanctuary in worship gives them more power for children. For example, a palm parade with other children in a classroom may be a kid thing, but a triumphant parade in the sanctuary with people of all ages communicates that this is indeed an important parade. Hearing the story of the Last Supper is one thing, but celebrating the Last Supper on the “anniversary” of very night that Jesus invented it with the whole church brings the story to life. Same with hearing the crucifixion story on Good Friday or getting up before sunrise to hear the story outside on Easter Sunday morning. It is all about God’s Stories this year. The lectionary for Year A matches an Old Testament and a Gospel story for each week. The stories are a series of hints or clues about the BIG STORY that is come during Holy Week and Easter. They could be a series – “Stories that Shape Us,” maybe. > Devote time and energy to telling the stories with flair during worship. Enlist the help of members of all ages in reading the stories as readers’ theater, acting them out, using puppets, and more. Look for suggestions in the weekly Lenten posts. Invite different people or groups to work with you on each week. Or, issue a call for worshipers of all ages to join you every week during Lent to study and prepare to present the story for that week. > Select one prop or symbol for each story. Use them to create a growing display as Lent progresses. This is not a definitive list, but a possible starter. > And, this takes us beyond worship, but… One could enrich the season and this theme by creating a series of events in which participants watch secular films or film clips and explore what those stories tell us about who we are. This could be for adults, for teens, or for all ages. It would all depend on the stories to be told. 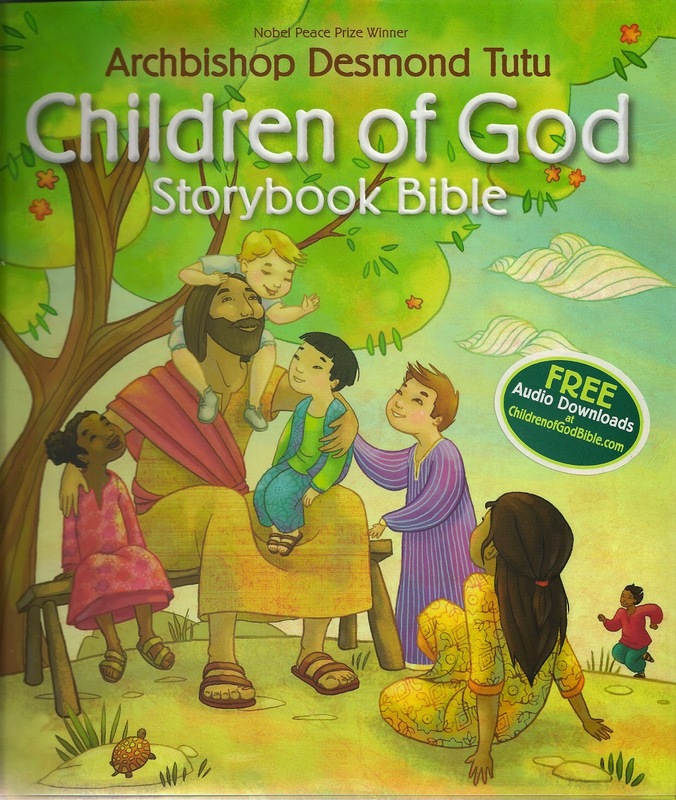 Of the lectionary stories for Year A ("Stories that Shape Us," above), I am frustrated that so few are found in so-called children's bibles! No Moses finds water, no dry bones, no Nicodemus, no woman at the well, no John's version of healing the man born blind, no Lazarus. What's a church lady to do? 1. check out The Family Story Bible, by Ralph Milton, which has most of the stories. Find Moses finds water in the story "Special Food." The dry bones are missing. 2. Tell them in your own words, church lady. You know your children so tell them the story as they need to hear it. And, of course watch this blog. Now that you've pointed out a potential problem I'll be especially looking for ways to tell the story. For the dry bones story, if you are musical I recommend the song Dry Bones by Common Cup Company.